Nations Press health “This Shampoo Has Ruined My Life” – Hundreds Of Women Destroyed Their Hair Because Of These! Are you familiar with a Wen Shampoo? Recently this line of products for hair received hundreds of complaints from dissatisfies consumers about the bad effect on their hair, and this dissatisfaction end up by filing lawsuit against this product. “This shampoo has ruined my life. I wish there was a way to make them pay for what they did”. The dissatisfied women appeal to the frustrated beneficiary Wen shampoo line, created by the hair stylist Chaz Dean. 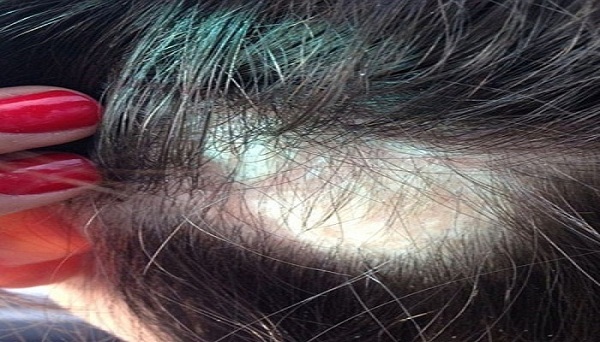 More than 200 people in 40 states filed a lawsuit against cleansing shampoo and conditioner of Wen shampoo line.The results were irritation of the scalp, balding, redness and discoloring. Using Internet forums the consumers complained about the effectiveness of Wen, so they were able to gather and submit a group complaint. Hair loss in dense clumps began after two weeks of using Wen. A legal team says that the damage is a lot more than they decided to sue. The brand already claims that its hair products significantly different from any other, because at the same time clean and nourish hair.